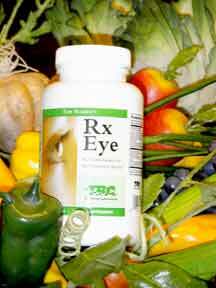 Rx Eye is a multi-nutrient dietary support formula for the structure of the eye. One major contributor to eye trouble is the typical American diet. A deficiency of just one vitamin can lead to various eye problems.